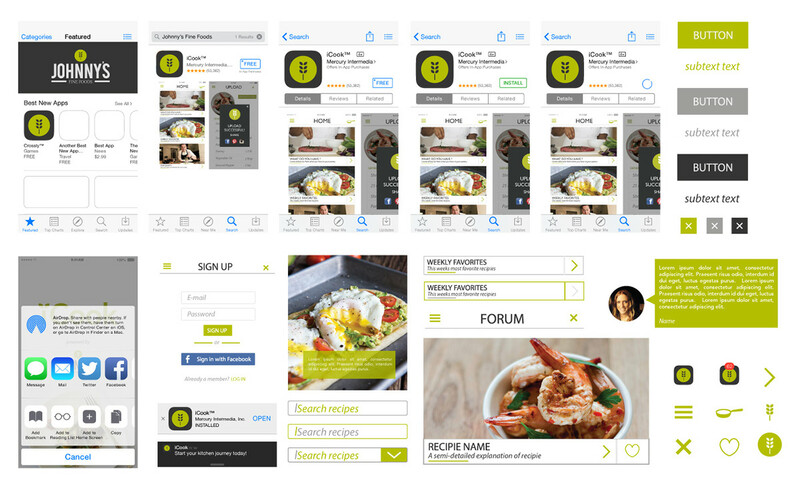 In the process of re-branding Johnny's Fine Foods, an app redesign was also needed. 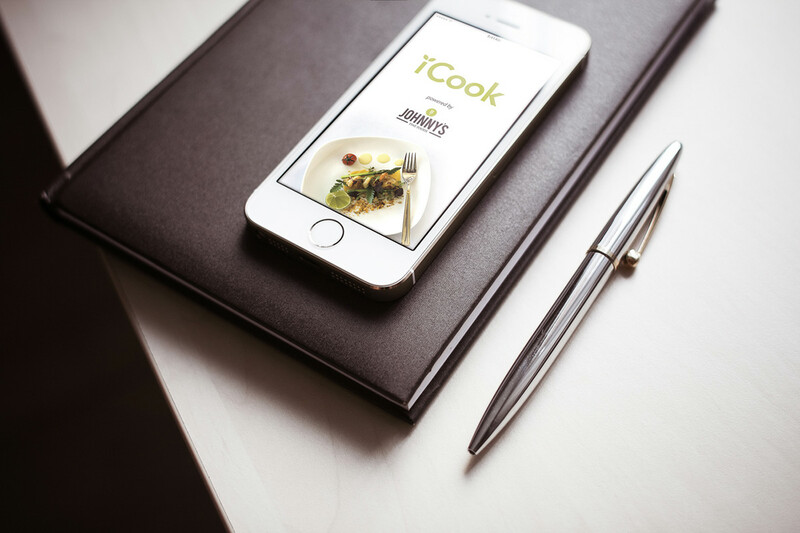 iCook is an app that allows its users to find recipes with the ingredients they have in their pantry. 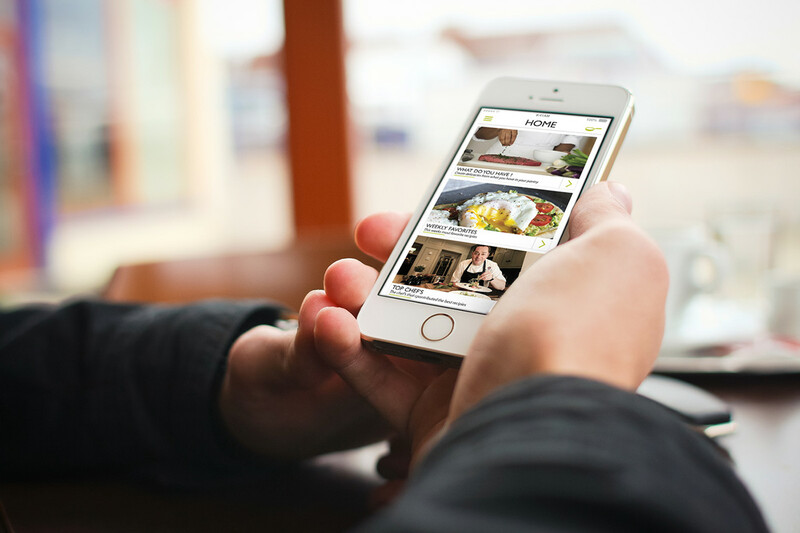 It has several other features as well such as creating a unique flavor profile, discussion forums, gourmet recipes and so on. Merit winner: HOW international Design Awards. Test out the app here.